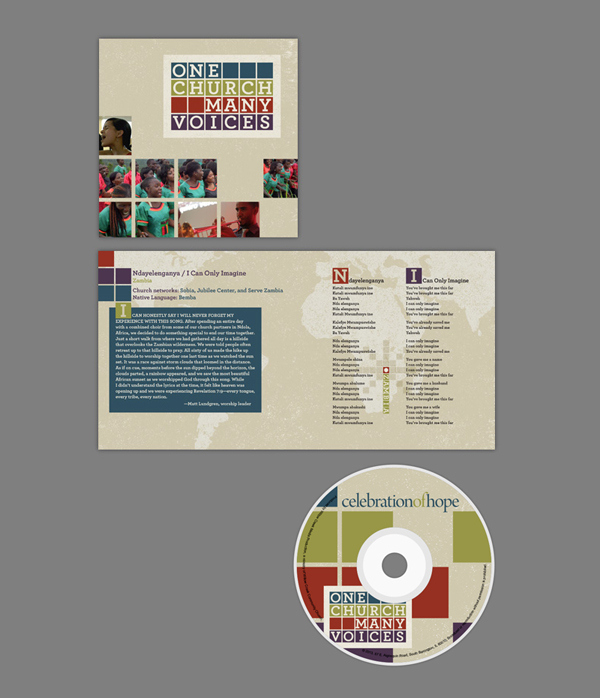 The goal of the 2013 Celebration of Hope initiative was to help the congregation to feel truly connected to the churches in Latin America and Africa. The team needed to discover how they can connect with people geographically separated from them. In order to do this I lead them through a lateral thinking exercise. LATERAL THINKING EXERCISE I had each team member create a story about someone they are connected to and care about who is in a different geographic location. Three questions were asked. Why are you connected? What disrupts it? How do you remain involved and overcome the disruption? The answers to these questions helped us make a list of ideas of how to connect people. The largest grouping of ideas involved the sharing of photos. 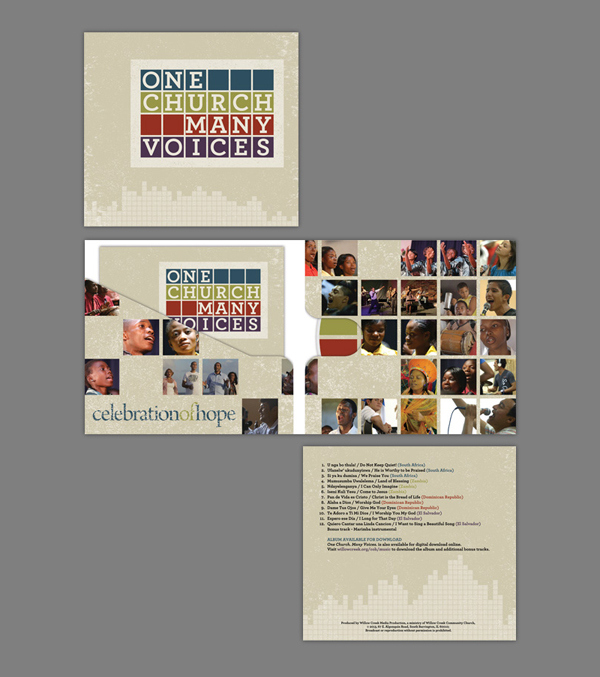 SOCIAL MEDIA and IMMERSION THROUGH PHOTOS This idea led us to the solution of creating a campaign made up of user generated photos from Willow and churches in Latin America and Africa. 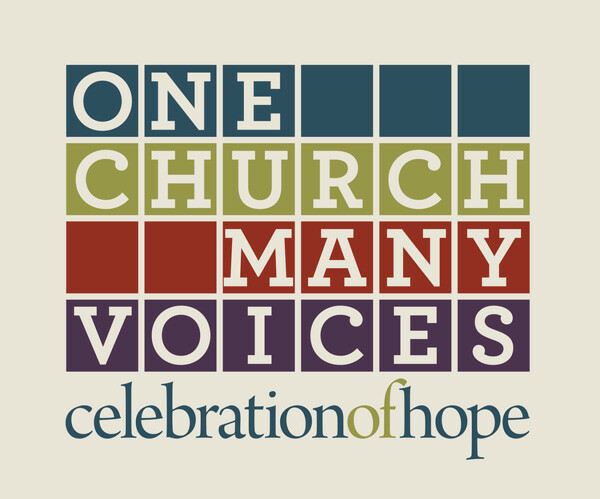 Social media played the biggest role as people using #celebrationofhope uploaded their photos to Twitter and Instagram that then populated the home page of the Celebration of Hope website. Adding to these were photos sent to us via Dropbox from partner churches overseas. SOCIAL MEDIA and STORYTELLING THROUGH VIDEO Metrics from previous Celebration of Hope initiatives showed that only .3% of those who visited the website went to the story page. In light of this data we combined the user-generated concept with today’s mobile technology to share stories via video over different channels. The views and sharing of the videos through social media increased the reach of the stories substantially and using a fraction of the resources.